This entry was posted on September 30, 2013 by Sports Traveler. You might want to know a few great places to eat in Arlington, TX while you are there for a Cowboys or Rangers game. It's always good practice to have a few tasty places in mind when traveling to any destination. Let us offer a few words of wisdom to our travelers who have purchased one of our Cowboys packages or any other traveler passing through Arlington. My selection comes from personal experience and taste. Please keep that in mind as you review my choices. I am definitely a carnivore so you will see a common theme here. 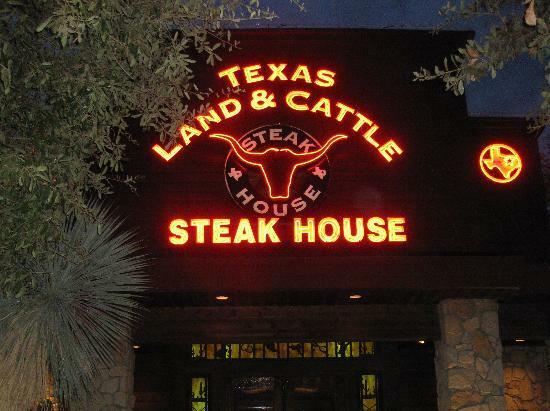 This Texas steak house comes with a great atmosphere and some of the best beef in the world. The garlic mashed potatoes here are an incredible side to go with any excellent entree. Also, the Nachos here are a can't miss appetizer. 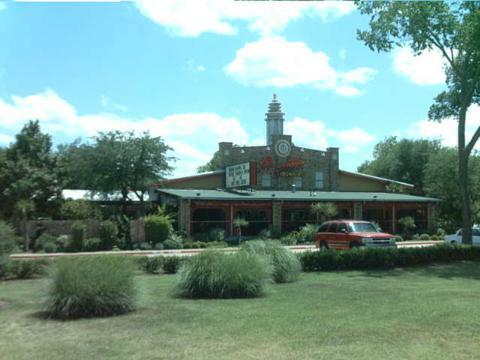 This is another classic Texas style steak house with some delightful meat treats. I would highly recommend a filet with a side of chicken tortilla soup. Do yourself a favor & order the Range Rattlers for an appetizer. Just your standard jalapenos stuffed with jack cheese & shrimp. 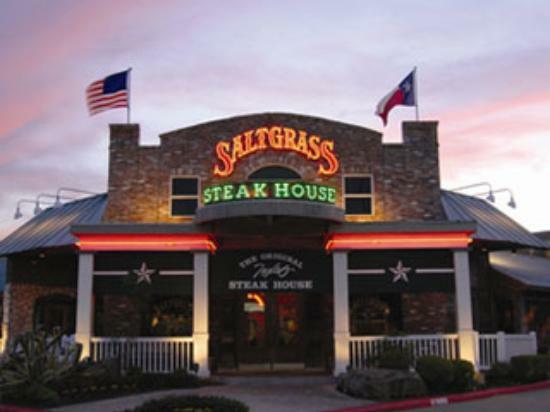 This is a lovely sit down restaurant with a high quality selection of Tex-Mex cuisine. I strongly suggest ordering the Fajitas. If fajitas aren't your thing don't worry. Everything here is very tasty. I was also a huge fan of the salsa provided as a complimentary appetizer. This is the best chicken joint in the Arlington area, and one of a few places where you can order RC-Cola. 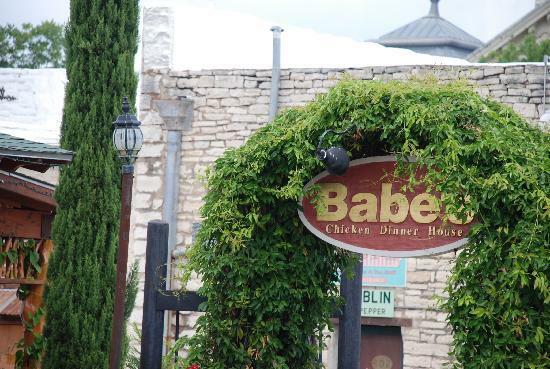 Enjoy some of the best home cookin' in Texas. Both the grilled chicken and fried chicken are something to be tasted & appreciated. The sides are delicious too! Do you love Tex-Mex? If that's the case then you will be delighted once you taste their fresh guacamole and tortillas. 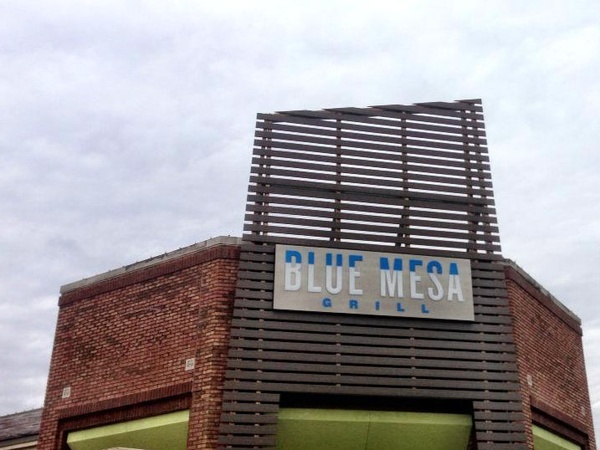 This is more festive family atmosphere compared to the more personal setting at Blue Mesa. 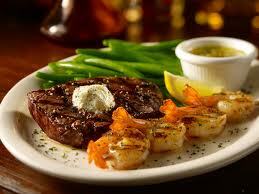 This helpful list should provide you with enough meal choices during your stay in Arlington. If you are searching for more places to eat please feel free to email me for more suggestions. Sports Traveler is the official sports package provider for Experience Arlington, the tourism identity for the city, and we have an in depth base of knowledge for activities and amenities available in the city.